THE STRYPES Return With New Sound – Here’s ‘SCUMBAG CITY’… | TURN UP THE VOLUME! Score: Wow! No more old-school blues riffs, no more covers from blues legends. less yesterday. 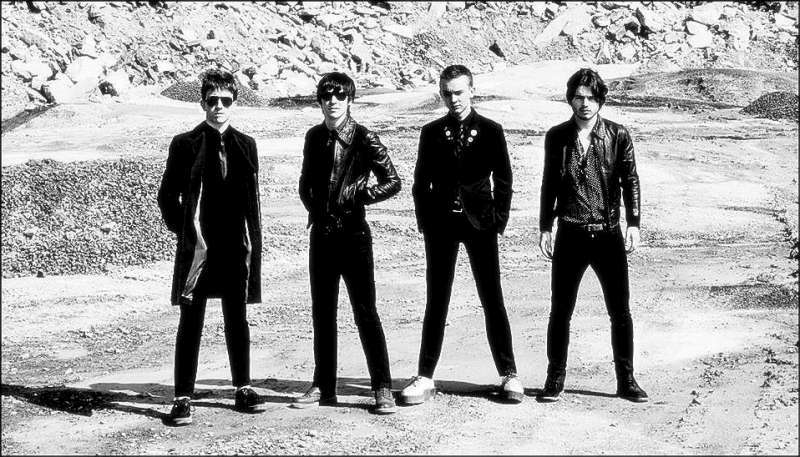 The Strypes play in the 21st century now and they sound huge!